We had so much fun at the latest Three Little Birds Holiday Market last weekend! 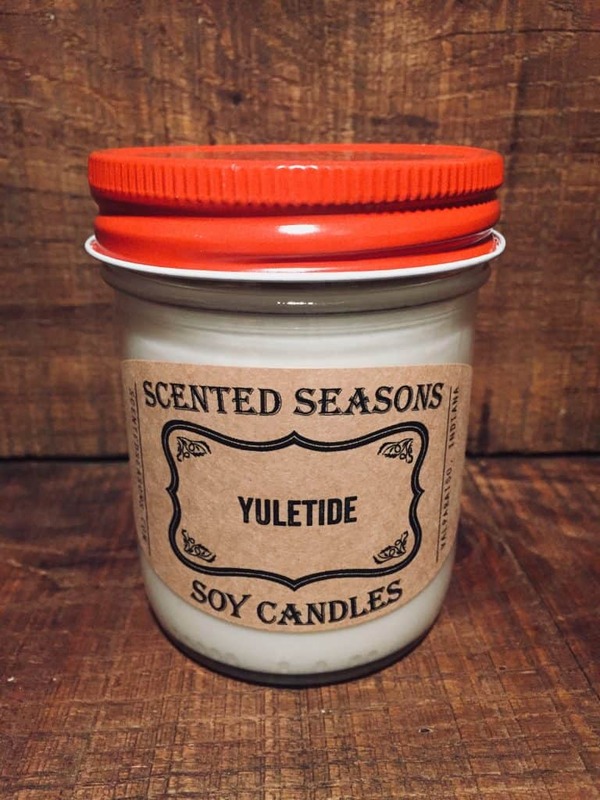 The top three scents that sold that day were Cup A Joe, Yuletide and Elf Farts! 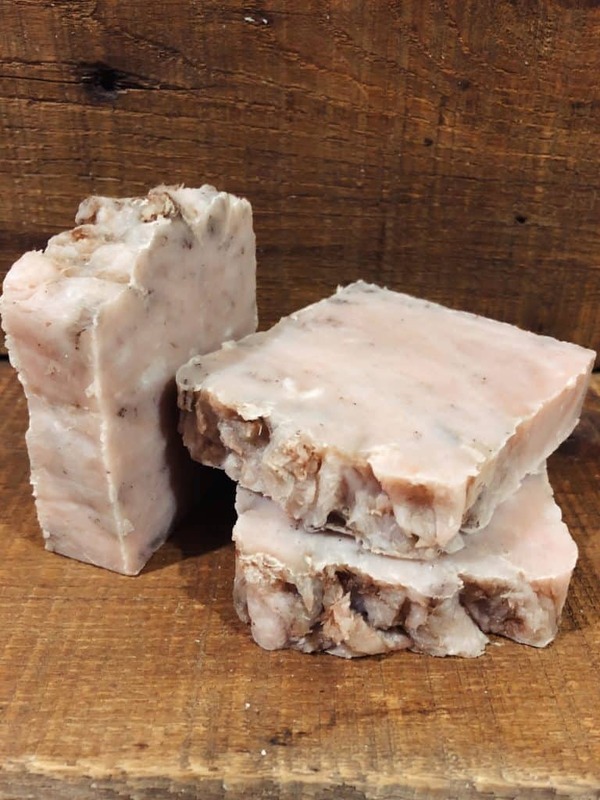 Our charcoal and oldie-but-a-goodie Oatmeal Milk and Honey rang out the top soap scents. If you missed us last weekend don’t worry, we will be working the Muster Holiday Market at Munster High School December 1st and 2nd 9am – 4pm. This will be our first time working in Munster and cannot wait! We hear this is one you don’t want to miss! 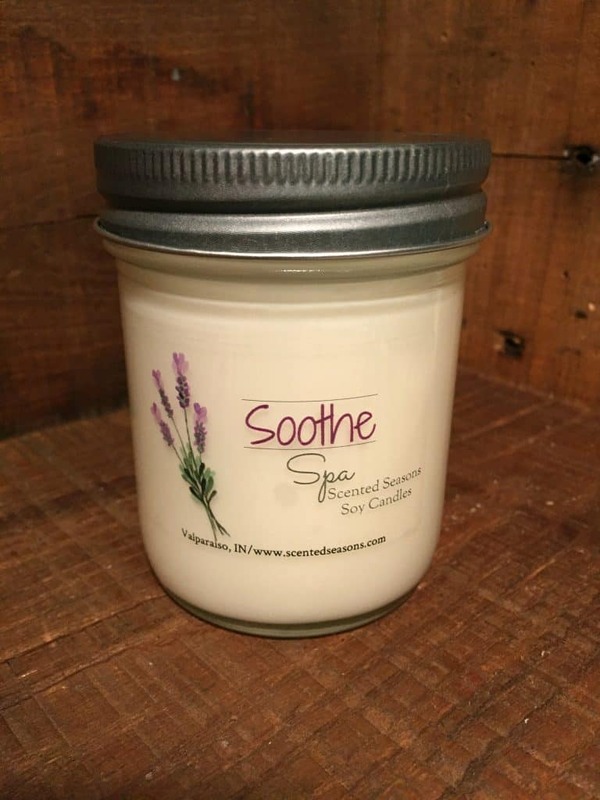 Let us know if there are any scents you’d like to sample and we’ll do our best to bring them!